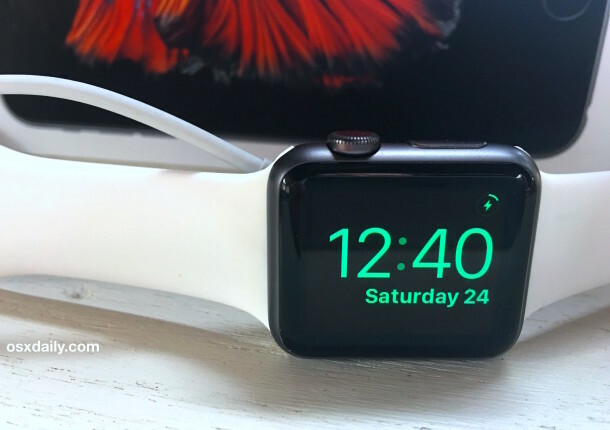 The Apple Watch display defaults to staying on and active for 15 seconds when the screen is tapped or activated, but with new versions of WatchOS you can choose to keep the Apple Watch screen on for considerably longer before it dims itself again. This is helpful for many situations, whether you just want to observe the screen longer when you’re wearing watch, for demonstration purposes, and also when the Watch is placed into Nightstand Mode. Maintaining a longer display wake time on Apple Watch is an easy setting change, but you’ll need at least WatchOS 2 or later to be installed before you will find the option in the settings. If you don’t find the option in Settings, you’ll need to update WatchOS first. 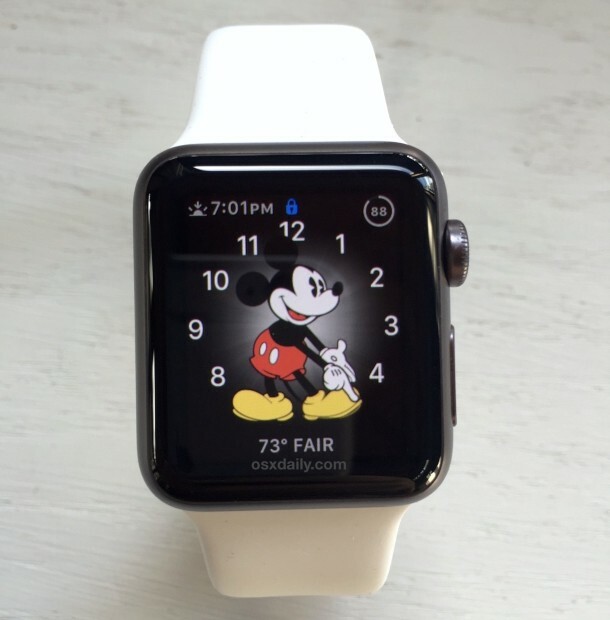 The change is immediate and you can tap on the Watch screen to verify that the display will now stay active for considerably longer when it is tapped to activate. You can always change this back to the default of 15 Seconds by returning to the Wake Screen settings and selecting that option. 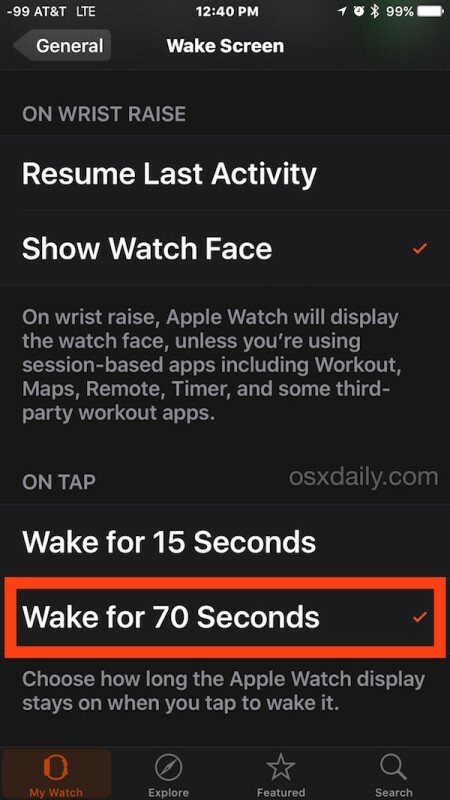 While this is obviously useful, perhaps the biggest downside to making this Wake Screen adjustment is that you may notice lessened battery life due to the Apple Watch display being lit up for longer. For this reason, the longer display wake time may be most appropriate when it’s connected to the power charger, whether it’s in use as a nightstand clock or for demonstration purposes, or maybe you just don’t mind the potential hit to battery life. 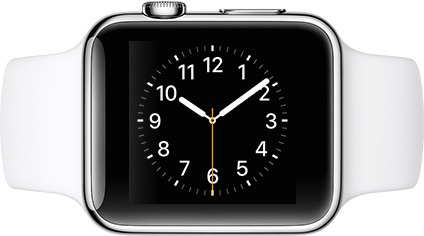 Hopefully in future versions of WatchOS we’ll have more options, since 15 seconds and 70 seconds are a bit far apart, and it’d be nice to have options in the middle, say for 20 and 30 seconds, and perhaps even longer too, for a few minutes. They should have many multiple options beyond 15 seconds and 70 seconds, and even a few longer. Why not let people set it how long they want? When on my nightstand plugged in I would like the display on permanently. Why not keep display on permanently in nightstand mode???? The nightstand mode is useless if it turns off.. The idea is that it acts like a clock radio and I can see what time it is anytime I wake up in the middle of the night. Don’t understand what use is the current behavior. I was all set to buy one on boxing day then I watched a review of the apple watch 2 on youtube which explained there is no ‘always on’ display option. Why would I want to wear something on my wrist that is black 90% of the time? I’m buying the samsung gear s3 instead. I know it’s incompatle with my iphone but at least you don’t have to wake it up to look at the time. Take heed apple, this is coming from an iphone user. The reality is that while your watch shows a display 100% of the time you only need it for the time you are looking at it. So most of that display time is going to be redundant and a waste of battery life. I (think) that the OLED screen may suffer from IR if the time is left on all night. You will see the image of the nightstand retained. I’m also disappointed I can’t have nightstand on all of the time but if it saves burn in then I understand.